Since launching the Community sector of our business, we have been building working relationships with some of the largest care suppliers within the industry. We have been able to offer bespoke conversions for all vehicles at a competitive price, along with industry leading finance options. 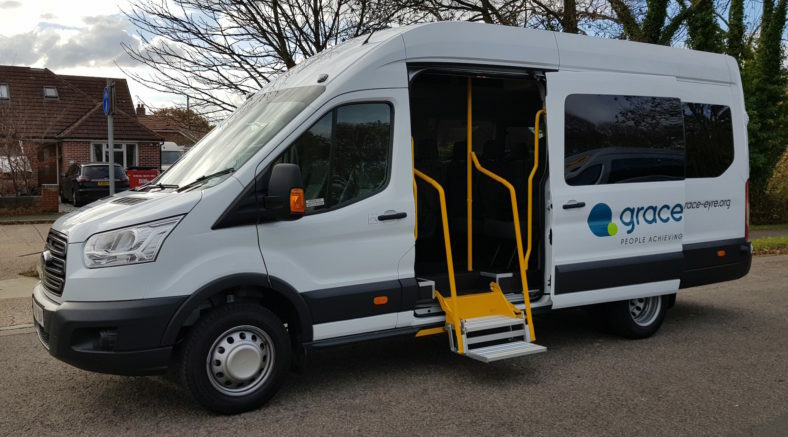 Our Business Development Managers are available to visit throughout the UK and work with you on building the vehicle that best suits your needs, including wheelchair-accessible minibuses. We have wheelchair accessible and conventional Minibuses available for demonstration on your premises. Please do not hesitate to contact us to arrange a demonstration or to request a quotation by entering your details on our quotation form or alternatively please telephone to discuss your requirements. PHVC is pleased to be able to provide Accessible Minibuses. Providing accessibility for 1 to 6 wheelchairs per vehicle. Our latest independently verified reviews. We are a credit broker and not a lender and offer credit facilities from a panel of lenders.